Before learning how to act, we must learn how to move. This movement is based on our underlying anatomy. 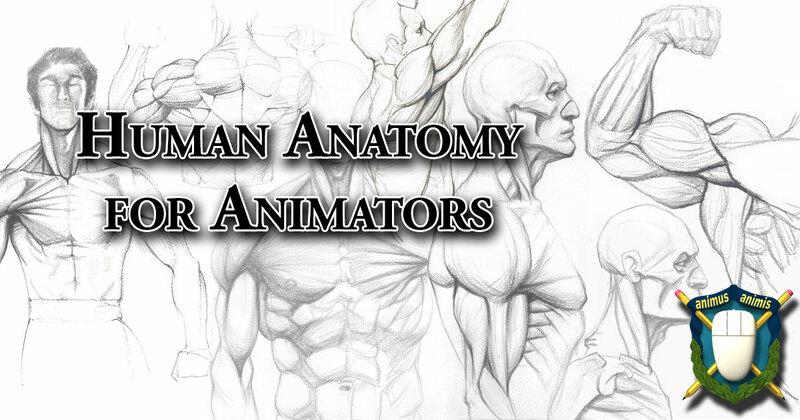 Our first article lays the foundation for anatomy.